The number of jobs is expected to grow in the U.S., with 175,000 new security jobs expected before 2016. In recent years, due to elevated threats of terrorism, most security officers are required to have bomb-threat training and/or emergency crisis training, especially those located in soft target areas such as shopping malls, schools, and any other area where the general public congregate. 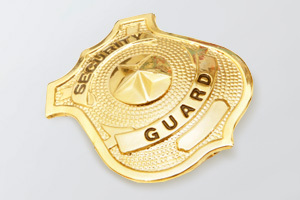 Many casinos hire security guards to protect money when transferring it from the casino to the casino's bank. Security personnel may also perform access control at building entrances and vehicle gates; meaning, they ensure that employees and visitors display proper passes or identification before entering the facility. 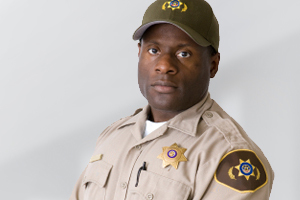 Security officers are often called upon to respond to minor emergencies (lost persons, lockouts, dead vehicle batteries, etc.) and to assist in serious emergencies by guiding emergency responders to the scene of the incident, helping to redirect foot traffic to safe locations, and by documenting what happened on an incident report. For more information, please contact us at (877) 470-9638 or by email at ce@asa.edu.